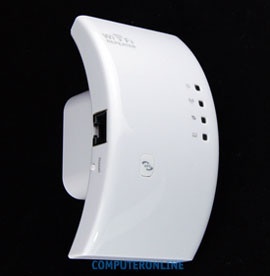 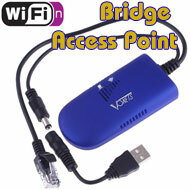 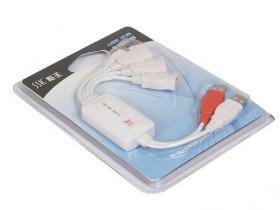 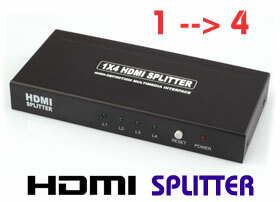 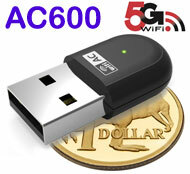 such as phones, fax, caller display unit, modem, Sky digital decoder, or set-top box with integral modem. Connects two RJ45 cables together. 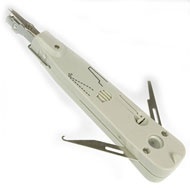 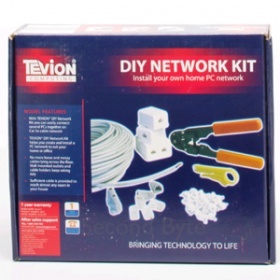 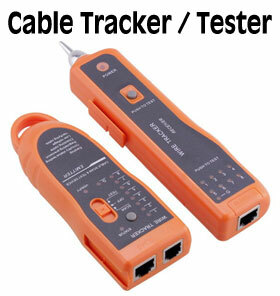 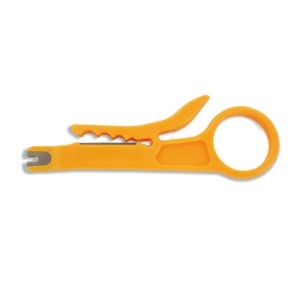 Network wire / telephone wire wire termination tool. 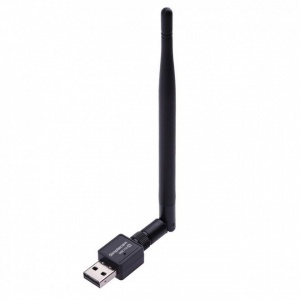 Maximum wireless LAN security with WPA2, WPA & WEP. 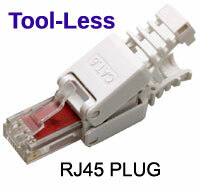 Make your own RJ45 cable with this tool. 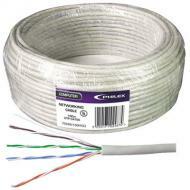 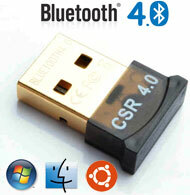 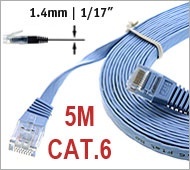 Recommended using with solid network cable. 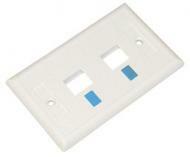 Plate size: 15 x 7 cm. 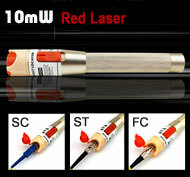 Hole size: 1.1 x 0.9 cm. 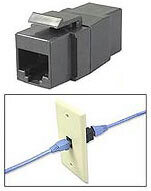 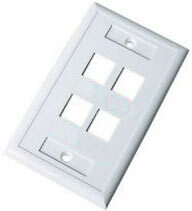 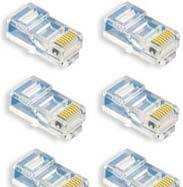 Suit for RJ45, RJ11 socket. 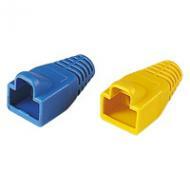 End connectors for networking cable.